At ETS, we believe farmers shouldn’t have to choose between doing what’s right for your soil and what’s right for your business. 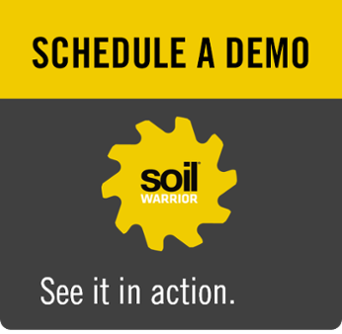 The SoilWarrior is the only complete precision zone tillage system custom built for your farm and delivered to you ready to get in the field. Backed by 24-hour service and support, The SoilWarrior takes the guess work out of strip-till so you can concentrate on defending the land and leading the charge. Call 507.332.2231 for technical support outside of business hours. 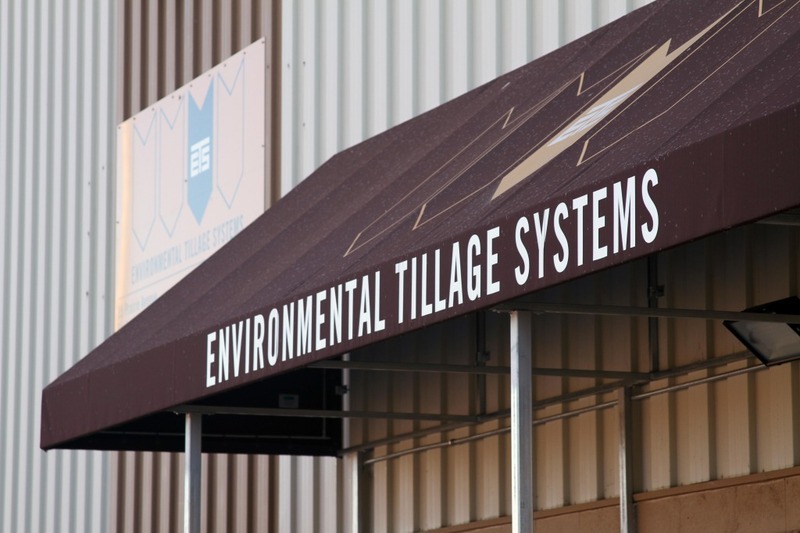 ETS headquarters is located about an hour south of Minneapolis, Minnesota in the city of Faribault. If you’re in the area, we’d love to show you around. Take Interstate Highway 35W south — 35 miles. Take Exit 57 — Highway 21. Proceed south on Highway 21 through three lights. At fourth light, go left on Division. Take a right on Prairie Avenue. At first stop sign, ETS is the second and third driveways on the left. Take Interstate Highway 35W north. Take Exit 55 — Highway 21. At first light, take right on Division. At first stop sign, take right on Prairie Avenue. ETS is the second and third driveways on the left.